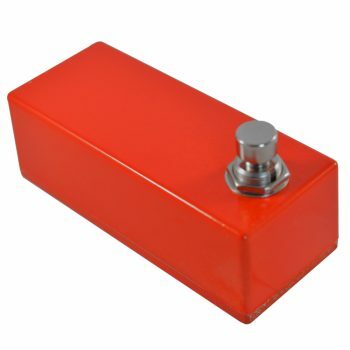 A clean boost pedal is one of the simplest guitar effects, but many guitarists overlook them. 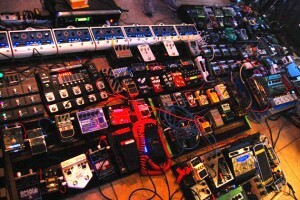 The thinking goes that there’s nothing a clean boost pedal can do that a good overdrive pedal can’t do as well. While it’s true that overdrive pedals can serve as clean boosts in their lower gain stages, a clean boost pedal can also be a valuable weapon in your sonic arsenal, offering far more clean gain than overdrives can offer. A clean boost can even work in conjunction with your existing drive and distortion pedals, and a hi-gain amp, to give you hitherto unheard tonal goodness. 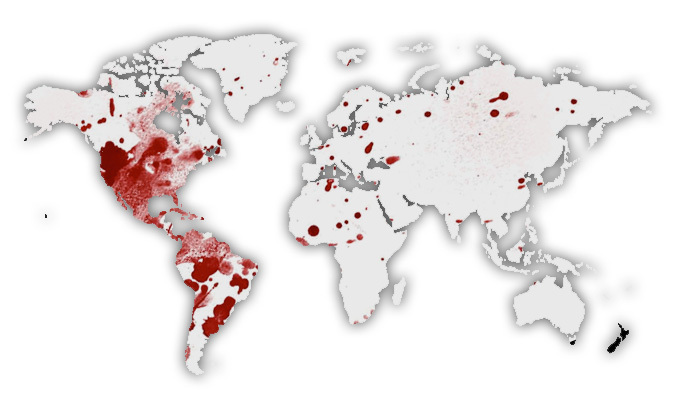 Here at Vein-Tap.com we’re also tone seekers, and our research (consisting of hours spent at our head office making enemies of neighbours) has given us a little insight into the world of clean boost. Do You Even Need a Clean Boost Guitar Pedal? The fact of the matter is, if you don’t have a clean boost on your pedalboard, you’re missing out. They can be used for much more than just making your guitar louder – in fact, a good clean boost pedal can be way more versatile than you might initially think. Yes, one can make your guitar louder, and is great for kicking in during solos or for more delicate riffs that need to make as mighty a punch through your band’s mix as your powerchord chugging, but is only the start of a beautiful story. All guitar cables have capacitance. Have a long enough cable – or drive a big enough pedalboard – and you’ll notice that your tone starts to lose definition, high-end frequency, and “zing” – basically, your tone will sound a little tired. Solve the problem by putting a clean boost first in line. Why would this solve the problem, you ask? Well, a decent clean boost will have a high input impedance value. This means that the pedal’s input will impede signal current and shove your pickups’ magnetic field right back where it should be. 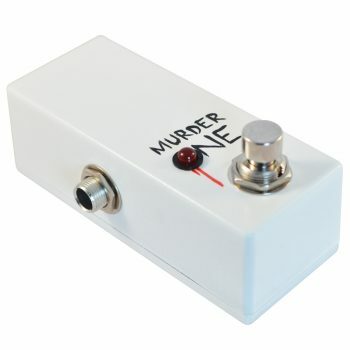 Even at 0, a decent clean boost pedal will make your tone noticeably better. In fact, some guitarists use a clean boost exclusively in this way – leaving the pedal always on at the lowest setting to make their guitar’s pickups sound the way they should. This is especially useful with vintage guitars and old pickups that have lost their mojo over their decades of existence. 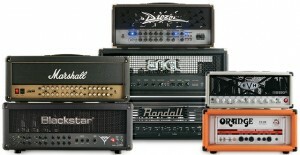 Ever wondered why hard rock and metal guitarists have drive pedals in front of their already screaming hi-gain amps? It’s simple: adding a little extra volume to a guitar’s signal presents more detail, power and glory to your amp’s front end. Think of it like a zoom lens in a camera: your amp is able to “see” more signal, and make a bigger and better deal of it. It sounds weird, but pushing your amp harder on the input makes your tone better than if you just raise the gain control on your amp higher. That’s why you’ll see boost and overdrive units in front of Engls, Mesa Boogies, Marshalls etc on professional rigs. You only need a little boost – about a quarter to a half turn of the pedal’s knob does the job – but the results are amazing. The reverse is also true, however, in that if you put a clean boost pedal after your amp’s pre-amp section – i.e., in its effects loop – you’ll simply make the tone louder. 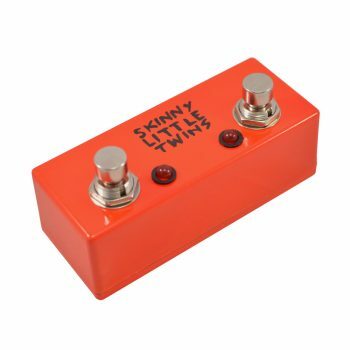 This is great for guitarists who have carefully sculpted their tone and want to be able to make it louder, without adding any extra gain to the pre-amp. 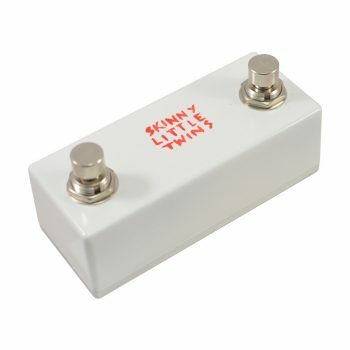 In both clean and hi-gain amps this is the case, and can really make your leads sing. It doesn’t work quite so well with a parallel effects loop, but it’s still worth trying. This works great for clean tones for blues, pop, light rock and even acoustic music. Some of the very best vintage pedals have difficulty matching the volume of unaffected signal. It’s a shame, but it’s true. That ancient phaser or fuzz that cost you £300 on eBay may sound absolutely fantastic, but a noticeable volume drop can take the edge off of how impressive it sounds, especially in a live setting. Solve this problem by putting a clean boost in line with it. 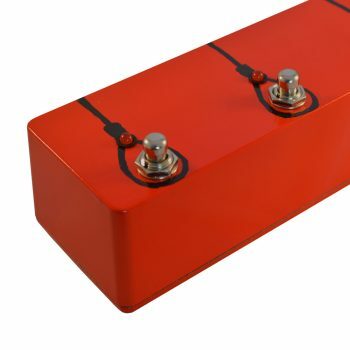 A clean boost before or after your vintage effects box allows you to even out any volume drops, and makes your vintage goodness sound even more enviable than it was before. Put both in a true bypass looper for further kudos, as this allows you to switch in both pedals with one foot stomp. So, now you know how useful a clean boost can be, the question is: which to choose? What’s the Best Clean Boost Guitar Pedal? There are many clean boost pedals on the market, offering all kinds of options and at a range of price points. Now, we’re a simple lot here at Vein-Tap.com. When we decided to make a clean boost pedal, we didn’t go to a marketing team: we just asked a bunch of guitarists what they needed, and unanimously, we got back three main points to focus on: that first, the pedal should noticeably improve guitar tone at any setting; second, it should have an unbelievable amount of gain at full blast; third, it should be affordable while outperforming even the most expensive boutique pedals. We added these three objectives to our two in-house rules (1: simplicity is beauty & 2: all our pedals should be able to withstand decades of gigging), and created the Little Horn clean boost pedal. Why Choose the Little Horn? YOU KNOW YOU WANT ONE. Treat yourself – and your tone – to the Little Horn Clean Boost Pedal right now!